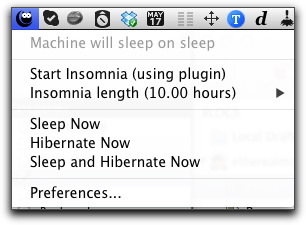 In OSX Lion, Apple has provided a sleep and hibernate capability. In fact, one of my favourite features is the sleep/resume works reliably and quickly. I can open and shut the lid on my MacBook for weeks without needing to reboot – that’s something that never works properly on my corporate Windows machines. 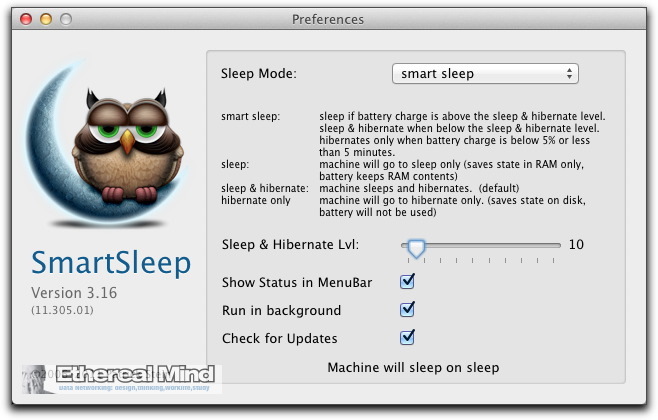 SmartSleep is a small utility that enhances the power save functions on your MacBook. The SmartSleep utility goes a small step further to provide a small enhancement to automatically hibernate when the battery level reaches a certain level. SmartSleep lets you select each sleep state. Additionally the new SmartSleep state lets your notebook just sleep while the battery has a high level. If the battery level drops below a certain point (default is less then 20% or 20 minutes) it will switch to sleep and hibernate. So you have the best of both worlds. Furthermore it will expand the lifetime of your SSD (if you have one) as your MacBook won’t write a hibernate file as often. A MacBook is adamant that when you close the lid, that the system goes into sleep mode. You can “wake” it up to use the external monitor but you might want to have your Mac running while the lid is closed (headless mode). There is a small program that you can download which gives a menu option to force the display to “stay” awake. Neat. Sometimes you don’t want the screen to sleep / go into power save mode. Presentation or maybe someone is looking over your shoulder at a problem. The menu bar option lets you disable the screen save for specified period. It’s a little gem for OSX. Doesn’t cost more than a few bucks. 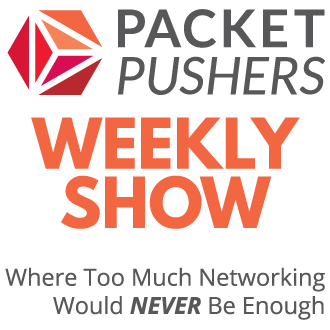 Note: I recommend that you buy it direct from the website and NOT from the Mac App Store. . The Mac App Store already prevents this utility from having certain features and this will be a problem later in the year as Apple implements sandboxing. Things are going to change under 10.8, I think. Your iPad isn’t really “asleep” when the screen is off; there are lots of periodic app activities going on. With iOS and OS X convergence…..
for screen always ‘on’..i use caffine..its an awesome app. Second this. 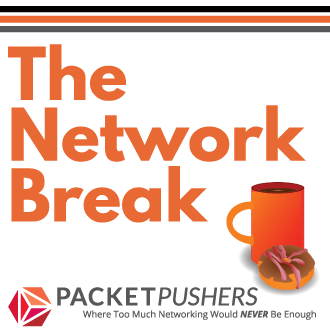 Caffeine is fantastic and way to easy to use.